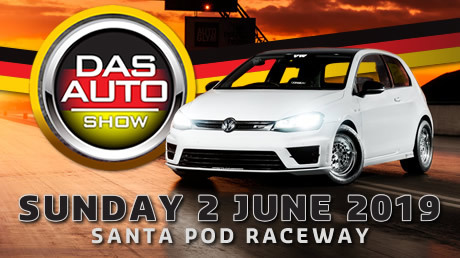 The BMW Show at Santa Pod Raceway welcomes all BMWs - race cars, show cars, modern, retros, classics, new minis and BMW bikes. 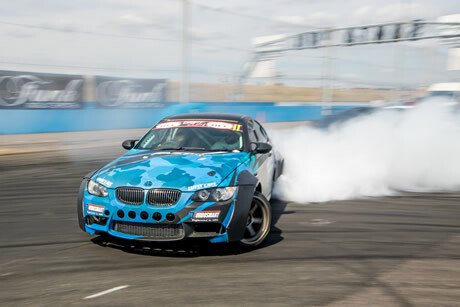 BMWs have all the right elements to make great drag and drift cars. Powerful engines, rear-wheel drive and stable handling all add up to unbeatable straight-line and sideways fun. 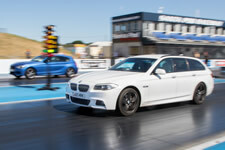 It's no wonder so many BMW owners are hooked on Run What Ya Brung and Drift What Ya Brung events at Santa Pod Raceway. It's for this reason that Santa Pod introduced an event exclusively for BMW owners, where the track is open only to Bavaria's finest. 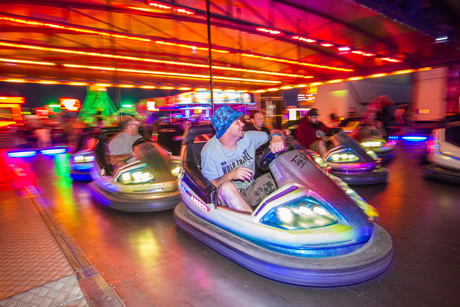 Camping is available to all those that wish to stay for an extra day of fun at the Pod with RWYB on Saturday and music in Fuelers bar on Saturday night plus fun fair rides. Get your car out on the famous ¼ mile for just £25 for UNLIMITED runs on the track! Full performance print out for your runs. All vehicles that run during the day are put into classes and there are trophies for the quickest in each class. If you want maximum track time then come for the weekend as there is a Saturday Night Special RWYB on the Saturday with the track open late and free camping for weekend ticket holders. 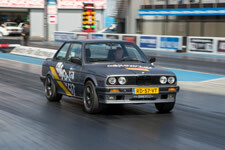 If you can't wait until BMW Show, visit www.RWYB.com for a full calendar of RWYB dates at Santa Pod Raceway. Got a sweet BMW show car? Whether it's a concours classic, or a modern modified monster, you are welcome to park up in the Show Car Paddock. There’s no need to pre-enter, and anyone with a BMW can enter on the day for FREE. 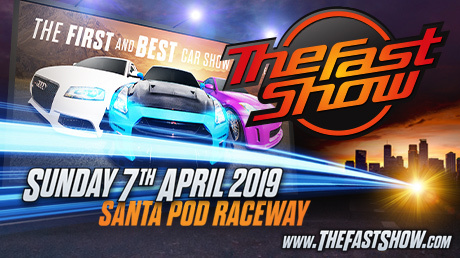 Don’t leave your car in the carpark where nobody can see it, get it round to the show & shine area, located behind the grandstand and you might be going home with a trophy. Show & Shine area open from 8am to register. Space is limited so be sure to arrive early. Attend the presentations to find out if you have won. Please remember this isn’t a concours show, so we won’t be knocking off points for non-original brake pads, but we will be choosing cars on modifications and overall condition. All BMWs welcome, classic and modern, race cars, retros, show cars and BMW bikes! To book a club stand you will need at least ten vehicles, then call 01234 782828. 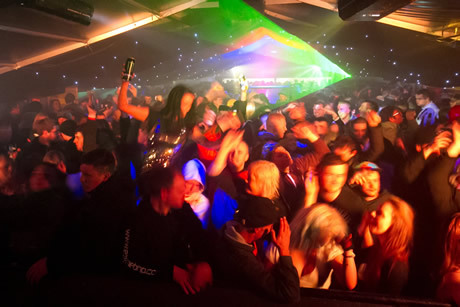 Club camping is also available, so why not stay for the weekend? Details on the Clubs page. 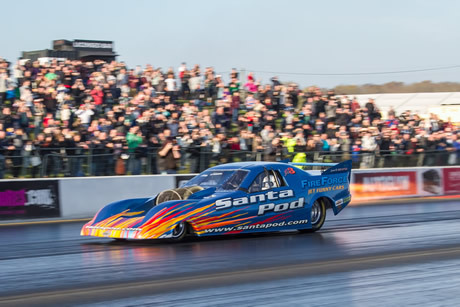 Get ready to experience the power of a Jet Car when Martin Hill brings out the world record breaking Fireforce 3 Jet Funny Car to light up the track. 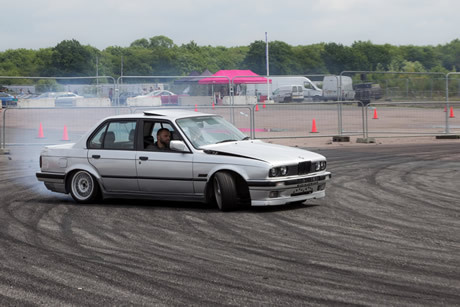 BMWs make great drift-machines, so if you’ve got a bit of spare tread on your tyres and would like a taste of over-steer, why not have a crack at our “drift what ya brung” taster session? The Live Stage will have DJs playing all day. Arrive on Saturday and enjoy two days of RWYB track action. Camping is free for weekend ticket holders with Saturday night entertainment in Fuelers bar. 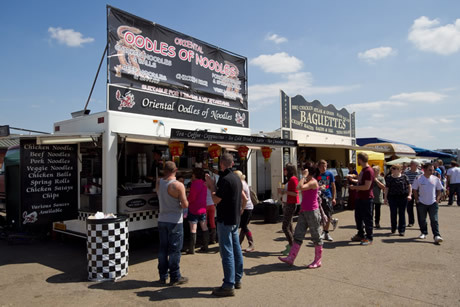 There will be a range of traders selling everything from ICE to performance parts and a Cars 4 Sale Paddock. 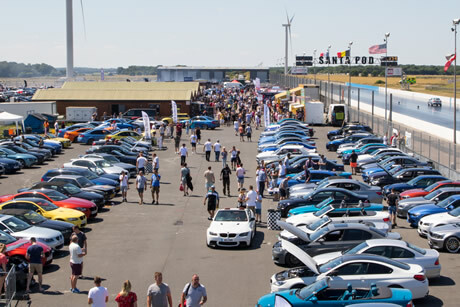 BMW Show 2019 hits Santa Pod Raceway on Sunday 21st July 2019! Join for all the latest updates, tickets competitions, photos, videos and more in the run up to the event.